The Ultimate South Africa – Golf Experience is a blend of the very best of what South Africa has to offer, from sight-seeing and whale watching to wine tasting and truly wonderful golf – proudly brought to you by Biggestleaf Travel. This 17-day adventure will have experiencing the sights and sounds of Cape Town and Hermanus, indulging in the tastes and charms of the garden route and experiencing some of the very best golfing our country has to offer. Offering rounds of golf at 8 of the country’s best courses, all ranked consistently in the top 100 golf courses in the world – you’re guaranteed a world class golfing experience. 16 nights accommodation in some of South Africa’s most picturesque places – Including Cape Town, the Winelands, Garden Route and of course, the Big 5 bush! Wine tasting in the world-renown Wine Capital of the Cape. On arrival at Cape Town International Airport you will be met by a Biggestleaf Golf representative and assisted with your rental car. Follow our representative to the hotel where he/she will give you a comprehensive orientation and answer any questions you may have about your golfing holiday. Our representative will also suggest a range of optional sight-seeing attractions for your consideration while in Cape Town, the Winelands and along the Garden Route. (Optional) Spend the afternoon exploring the vibrant city of colourful Cape Town. Helpful hint: We know it’s hard to pry yourself from the bustling streets and corner cafes of the Mother City, but we suggest heading up Table Mountain, via cable car, the first chance you get. The weather dictates the pace for this excursion, and the weather in Cape Town can be unpredictable, so to avoid disappointment, we suggest you head for the ‘table top’ as soon as mother nature gives you the ‘all clear’. (Optional) Weather permitting, we suggest you take a short boat trip from the V&A Waterfront, across Table Bay to Robben Island. Visit this iconic landmass to understand the importance of South Africa’s 500-year-old multi-layered history and experience where Nelson Mandela was incarcerated for so many years before being freed and uniting our country as a rainbow nation. For another unique experience, you may also want to join a conducted Township Tour of the various locations in Cape Town. (Optional) After golf we suggest you visit The Cape Point Nature Reserve, a declared Natural World Heritage Site that boasts 7750 hectares of varied species of flora and fauna. With over 250 species of birds, this special spot is a nature lover’s paradise. The Cape of Good Hope is also situated in the reserve – it’s easily spotted by the 238m high lighthouse that towers above the waves. You can access this historical building by way of an exhilarating 3-minute ride in the ‘Flying Dutchman’ funicular that carries visitors from the lower station at 127m above sea-level, to the upper station. With so much on offer, you’ll want to have your camera ready to capture all the beautiful and historic sites held in this protected space. Helpful hint: don’t forget to stop at the natural penguin colony at Boulders Beach on your return and remember not to feed the cheeky baboons you may meet along the way. Drive along the beautiful coastline via Gordons Bay, Rooiels, Betty’s Bay and Kleinmond to the beautiful Arabella Western Cape Hotel and Spa that overlooks the Indian Ocean and the Bot River estuary. (Optional) Spend the afternoon in the spa at Arabella enjoying a pampering session that will leave you feeling relaxed and rejuvenated – ready for the next day’s adventure. (Optional) ) Spend the afternoon perusing the popular seaside town of Hermanus where you’ll find an abundance of local trinkets and treats to take home, not to mention some of the freshest seafood around. You’re also invited to join a whale-watching experience in Walker Bay where (hopefully) the gentle giants of the ocean will be frolicking and playing; they may even pop up to say hello! Drive along the Garden Route to the town of George and check into the world class Fancourt Golf and Country Club Estate. (Optional) Spend the afternoon in the spa at Fancourt, where you will be pampered from head-to-toe in industry-leading skin and beauty products that will leave you feeling relaxed, rejuvenated and ready for the next day’s adventure. Enjoy a leisurely afternoon at Fancourt. Stroll the manicured lawns, lounge in the sun with a good book, or perhaps you’d fancy spending some time on the state of the art Practice Range improving your swing? Spend the afternoon trying out some of Fancourt’s state of the art facilities including their tennis courts, fully-equipped gym, spa and there’s even an option to go horse riding. If you’d prefer some down time, perhaps you’d like to just chill out at the 19th hole Sportsman’s Bar. (Optional) Golf at the Fancourt Links or enjoy a leisurely day exploring the bustling town of George and the surrounding area. If you’re a history enthusiast you may want to pop in to the Outeniqua Transport Museum, while the nature lovers amongst you may enjoy strolling around the Outeniqua Farmer’s Market sampling some of the areas popular produce. Check out of the hotel and return your rental car to George Airport in time for your flight to Johannesburg. On arrival at either O.R Tambo Or Lanseria Airport, you will be met by an Biggestleaf Golf representative who will assist you with your luggage. You will be transferred to your lodge. On arrival at the lodge, check in and relax or explore the lodge at your leisure. After your morning game activity, check out of the Legend Golf & Safari Resort. You will be transferred to Sun City. Arrive at the resort, check in and relax or explore the resort at your leisure. If you’re a lover of water, we suggest you head to the popular Valley of the Waves, where you can take a dip and body surf the perfect reoccurring wave, or you might like to try your hand at the tables or slot machines in the Sun City Casino. If you’re feeling a little fatigued from your flight and fancy some quiet time, take a hot shower and curl up in the comfort of your luxurious room and get rested for tomorrow’s tee-off time. (Optional): After golf, you’ll have the remainder of day to yourself to enjoy the other varied and exciting facilities on offer at the resort like “Sun Central” – a harmony of restaurants, retail stores and entertainment options. If you’re a sports or music lover, take a turn at the South African Hall of Fame where you’ll be inspired by SA’s most revered sports and art stars. 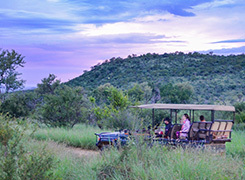 If you prefer to be outdoors in nature you are welcome to join a game drive into the Pilanesberg National Park to hopefully see the Big Five of Africa. 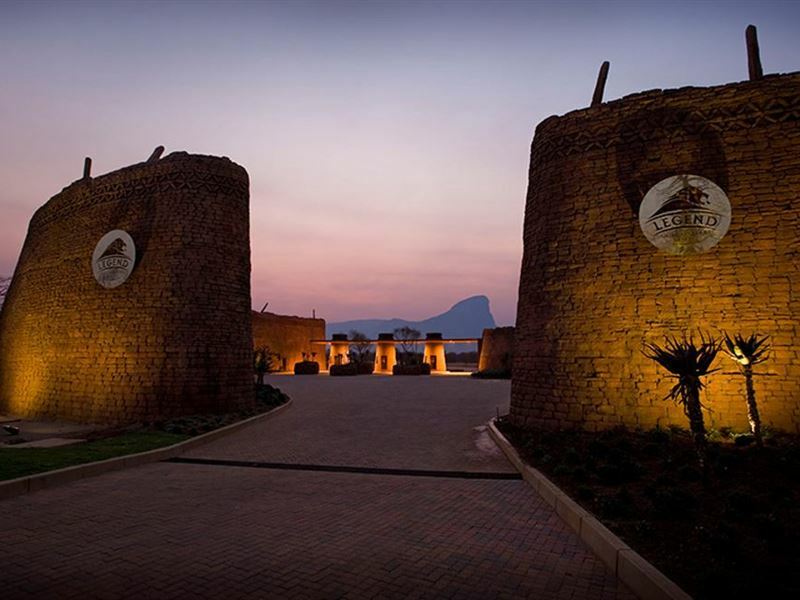 (Optional) You’ll have the remainder of day at leisure to explore the other aspects of the resort such as The Maze of the Lost City – the largest permanent maze in the Southern Hemisphere. You can also take some time to catch up on some trinket and treasure shopping for your families back home. The resort has a host of boutiques, surf stores, Africa inspired brands, leather outlets and kids shops for you to meander through and choose from. Check out of the Hotel and spend the rest of the morning relaxing before you are collected and transferred to O.R Tambo International Airport in time for your flight home. Accommodation at Steenberg will have you enjoying the luxury that comes with 5 Star Hotel status. The hotel buildings (Manor House, Jonkershuis and The Barn) are all intricately restored and traditionally decorated with antiques dating back to the 17th Century. A gracious marriage of old world charm and modern conveniences are offered; including Satellite TV, Wi-Fi, Mini-Bar, Bathrobes and Charlotte Rhys Toiletries. Premier rooms are modern with open plan spaces and feature terraces with vineyard or golf course views. 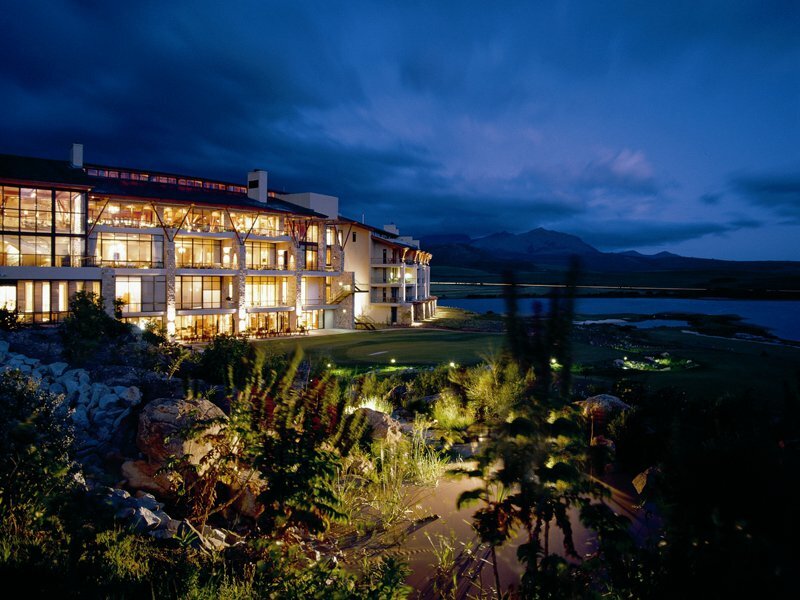 With a sprawling estate rivalling the best of Florida’s hotel-spa-Golf combos, the Arabella Hotel & Spa in Kleinmond (about half an hour outside Hermanus) offers guests across-the-board five-star splendour. Whether it’s a spa day, a round of golf or something a bit more outdoorsy you’re after, Arabella offers something for everyone – without skimping on luxury. Tucked away in the Kogelberg Biosphere Reserve and overlooking the Bot River Lagoon and the rolling greens of the estate’s 18-hole golf course, Arabella is an exercise in grandeur. If on business, which goes well with golf after all, the hotel’s conference facilities are sure to be just the thing. Then unwind at the award-winning on-site spa complemented by a heated indoor hydro pool and sauna. Beyond the walls tonnes of activities, from kayaking to horse-riding, await. Fancourt Hotel offers accommodation suited to a variety of tastes. Over 100 luxurious bedrooms and suites are all equipped with everything you may need to make your stay as comfortable as possible. The Manor House, a national monument, is the estate’s premium boutique hotel. If you seek unrivalled luxury, The Manor House offers an unprecedented experience. 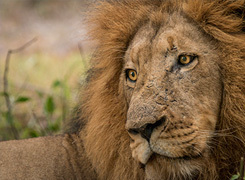 Situated within the Entabeni Safari Conservancy in the malaria-free Waterberg Region of the Limpopo Province of South Africa, where the Big Five roam free. This unique resort sets new standards in exclusivity and tranquility. It reflects the rich cultural legacy of this ancient part of Africa. The Legend Golf & Safari Resort Suites are built in the bush there are no fences or gardens within the resort grounds – just 210 wonderful suites, built across the bush. Resort Suites, consist of three or four individual bedrooms linked by walkways, offering accommodation of unmatched, timeless elegance dedicated to relaxation and reflecting the African wilderness. In- room facilities include a TV, telephone, mini-bar, safe, tea/coffee making facilities, ceiling fans and air-conditioning. The combination of design elements and high quality finishes ensure a uniform standard of luxury and elegance throughout the Resort. 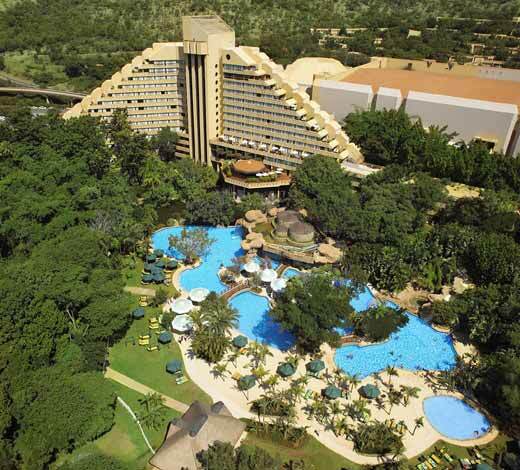 The 5 star Sun City Cascades Hotel is one of the favourite hotels of choice for guests who frequent Sun City. 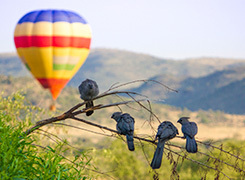 The Cascades Hotel offers unparalleled seclusion and escape from the hustle and bustle of the rest of Sun City and is a picture paradise of complete and utter beauty, elegance and an ambience of tranquillity and relaxation. Can be found nestled under the Constantia mountains in the quaint Constantia valley – this beautiful course meanders through the vineyards of South Africa’s oldest wine farm dating back to the days of Simon van der Stel. 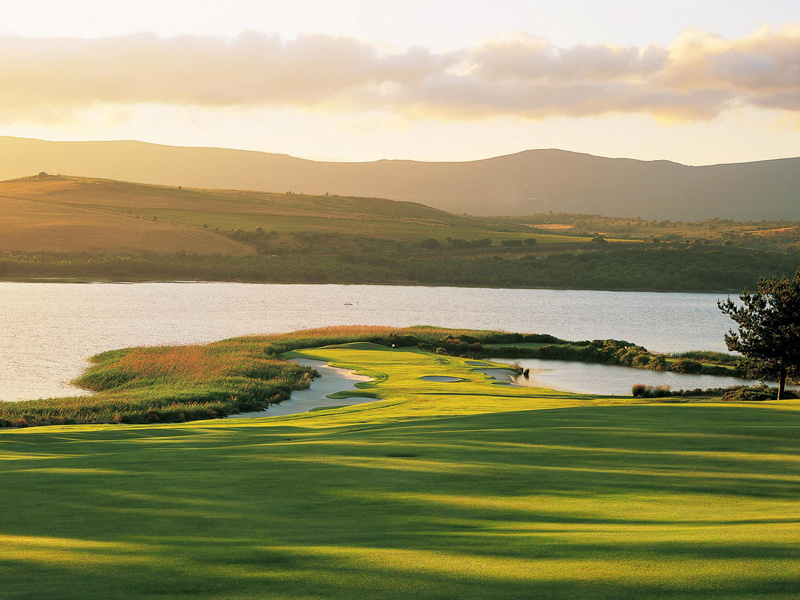 The course has an admired reputation for boasting the best greens in Cape Town and plays off no less than five different tees; ensuring that the course can be enjoyed by all levels of player. The setting contributes hugely to the attractiveness of the course; providing magnificent views of the vineyards, surrounding fynbos and majestic mountains. Arabella Golf Club is a Peter Matkovich design and set between Hermanus and Kleinmond; carefully laid out, making use of the beauty of the Bot River Lagoon and the majestic surrounds. Arabella is a rare gem of a golf course and the theme is balance. Challenging enough to bring you back for more, enjoyable enough to make you not want to leave. The Fancourt Montagu Golf Course has been established at the foot of the Outeniqua Mountain in the heart of The Garden Route. Renowned throughout the world for its immense natural beauty and world class setting this is more than just your average golf course. This 18-hole parkland course offers top-of-the-range conditioning and a setting that takes in mountains, water and beautiful wildlife – it’s a must on any golfer bucket list. The Fancourt Outeniqua Golf Course as part of South Africa’s premier golfing destination lies at the foot of the majestic Outeniqua Mountain in the heart of the world-famous Garden Route district. This beautifully manicured 18-hole parkland course is a course of rare distinction, similar to its sibling the Montagu course with top of the range conditioning and a setting that takes in mountains, water and wildlife. 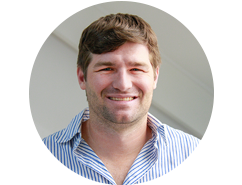 Fancourt owner Dr Hasso Plattner, together with legendary master Gary Player, commissioned a golf course that’s a thorough test for every golfer, but also ranks amongst the top courses in the world. When playing The Links, it’s difficult to believe that you’re not in Scotland or Ireland, until you noticed the imposing Outeniqua mountain range that offers the perfect backdrop. The Legend Golf & Safari Resort presents a world first, namely the championship Legend Signature Golf Course designed by eighteen of the world’s top golfers. Each hole has the vision of a great golfer at its heart. And the stunning setting of the Signature Course only adds to its unique nature. A Par 72, which begins with South African designer Trevor Immelman and ends with South African designer Retief Goosen, the Signature Course boasts amazingly wide fairways and immaculate USGA standard greens. Regularly ranked as the best golf course in South Africa, the Gary Player Golf course sets the standard and arguably the most famous course in South Africa. The Gary Player Country Club is acknowledged as a difficult and demanding course and home to Nedbank Million Dollar Golf Challenge since 1981. Situated just over the hill from the Gary Player Country Club and although both courses have similar characteristics, the Lost City Golf Club has a different layout. The course was carved out of an undulating rocky terrain and has a classical African feel. Even the clubhouse, which blends in perfectly, has been modelled on the Zimbabwe ruins, an ancient mystical city in the heart of Africa. Our packages are tailor-made by experienced and knowledgeable consultants. 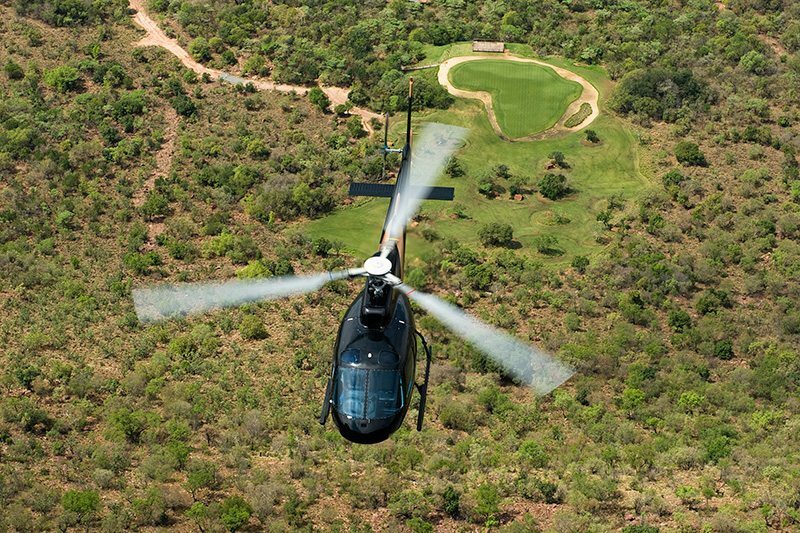 We’ve hand-picked golf courses, that offer the very best in South African golf. Which golf tour are you interested in?